Hey! Romance Weekly is 6 months old today. 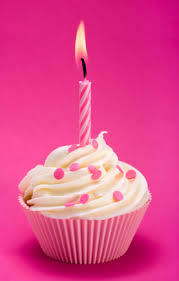 Happy birthday to us. Were celebrating all day on our facebook page and starting today we’re taking our weekly author blog hop in a new direction. It’s fun. It’s entertaining. It’s open. And you’re invited to hop along! 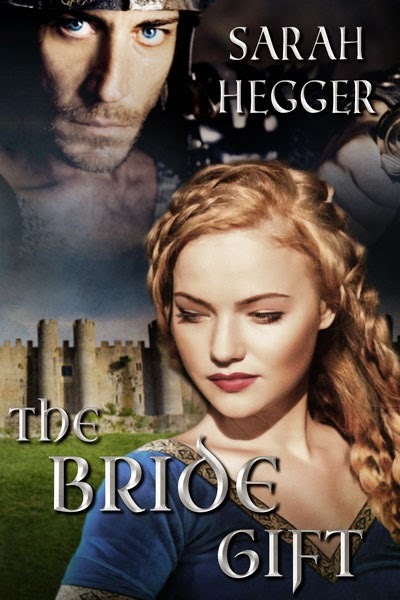 Thanks to Sarah Hegger, darling author of wonderful medieval The Bride Gift for the introduction. This week’s theme is from Jo Richardson, author of Cursed be the Wicked. Because she refuses to be less than she is and he loves her for it. Because she’s prickly and desperate and he falls for her purple lollipop eyes. Because he proves himself worthy over and over again. Because the hero sees the heroine’s inner beauty and falls in love with it. Because husbands and wives should be best friends. Because they gave what they valued most to make the other happy. Because she’s clueless Malone is in to her & he refuses to let her clean for him. Because time stops when they’re together & I love the way they dance. Because she is a story master and this old one-that-got-away tugs at my heart. It’s tough to narrow down. 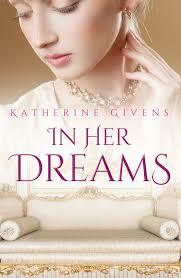 What’s one (or two) of your top romance movies or books? Please let me know (below). Fantastic list and I think a statistic should be added somewhere in the world that 9 out of 10 Romance Weekly authors LOVE Gone with the Wind. Just saying. 🙂 LOVE YOU! Yeah it’s got kilts and dancing and songs and mist and primal sacrifice. Did I mention the kilts? Awesome list Kim! I feel like going back and doing a top 10 romance movies list now. 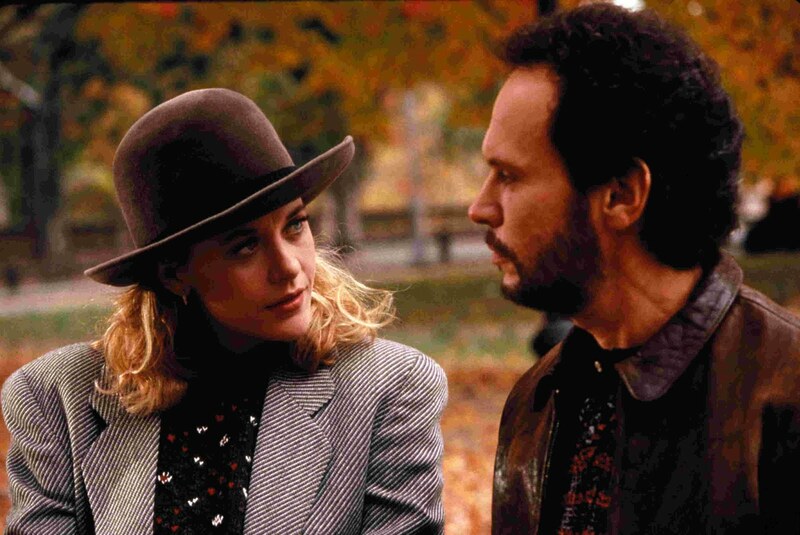 When Harry Met Sally would be my number one. But the hopeless romantic in me, the one who loves everything sweet and sappy, adores One Fine Day just as much.